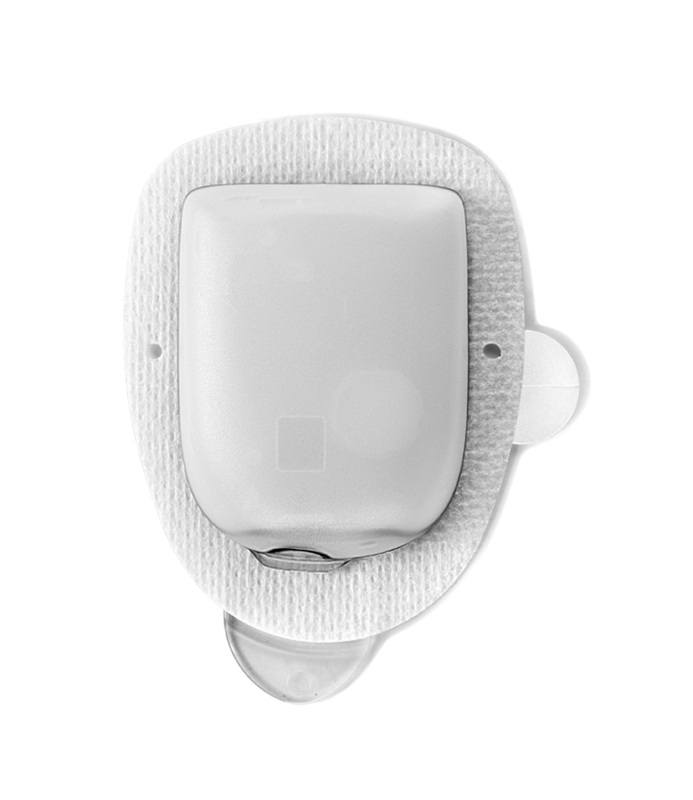 Perhaps most well known for its insulin management system (OmniPod) for Type 1 diabetes, Insulet Corp. has been investigating how to leverage its wearable drug delivery platform in other therapeutic applications for several years. 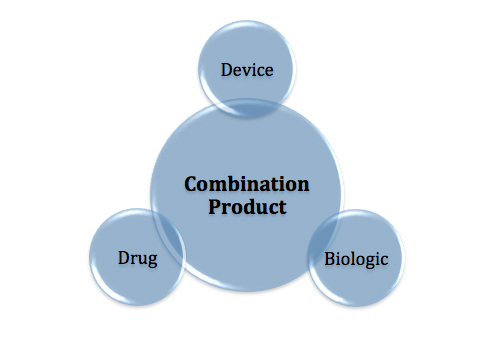 Expansion within the combination products realm involves investigating a complex set of competencies, from device-drug compatibility to ensuring precise drug delivery within a specific timeframe. In a Q&A with MedTech Intelligence, Daniel Levangie, president of Insulet Drug Delivery, shares how Insulet expanded smart drug delivery outside the area of diabetes management and the design hurdles companies can encounter when developing combination products. 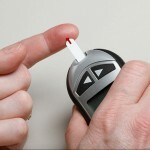 MedTech Intelligence: Beyond diabetes management, in what drug delivery applications is Insulet active? Dan Levangie: There are two existing commercial agreements. About five years ago, Amgen came to Insulet and made the case for a very important therapeutic agent called Neulasta, the delivery of which they thought could be improved by being combined with the OmniPod technology. Neulasta is a therapeutic agent that stimulates the production of white blood cells in patients having chemotherapy. [During] chemotherapy, white cell counts drop, in some cases very precipitously, and [patients] are subject to infection as a result. The administration of Neulasta in these patients has been shown to be remarkably effective in stimulating the production of white cells and as a result, lowering the complication associated with low blood cells. It is required to be given no sooner than 24 hours after conclusion of chemotherapy: The patient comes to the clinic, has the chemotherapy infusion, and needs to wait at least 24 hours for the Neulasta dose to be administered. Before the Onpro system was introduced, patients would need to return to the oncologist or clinic the next day for the administration of Neulasta. With the Onpro system, at the conclusion of chemotherapy, the nurse or the healthcare provider fills the Onpro system with Neulasta and [it] is applied to the patient, who then goes home. Then 27 hours later, the device wakes up and administers the dose of the drug. Over the course of four-plus years, both Amgen and Insulet co-developed the proprietary OnPro system. Amgen took that product through FDA regulatory process and in February 2015, we launched it together with Amgen. That’s how the business developed. [The other commercial arrangement]: Ferring Pharmaceuticals, in which we supply the OmniPod system for the delivery of a hormone to treat women with primary hypogonadism. It’s a rare disease and very much a niche product. The administration of that hormone by the OmniPod system has advanced in treating those patients. Ferring has been quite successful in introducing the product in European market. They’re currently in regulatory review in Canada and have a U.S. clinical trial underway for regulatory approval in the United States. This has been an ongoing agreement and effort between the two companies for the last four to five years. Behind that, we have agreements with six pharmaceutical companies. Each is a confidential agreement between Insulet and the company, so I’m not able to identify who they are or the therapeutic agent that we’re targeting, but we have development agreements in place to develop a device specifically for administration of a therapeutic agent under development by each of those companies. Each of the two current commercial [products] and the six under development will have some degree of customized delivery required and developed by Insulet and our partner. 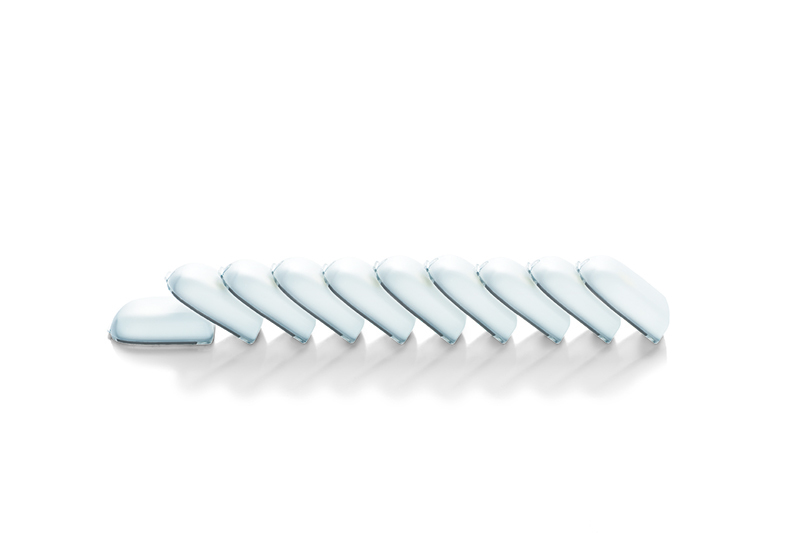 Insulet is investigating the use of its OmniPod platform technology in several areas of drug delivery. Image courtesy of Insulet Corp.
MTI: What are the design challenges in developing and refining this type of combination product? Levangie: There are a series of common design milestones that are common to all of these development projects. Very early stage analysis of the compatibility of the therapeutic agent with the components of the OmniPod system; testing the ability of the OmniPod system to deliver a given dose of drug over a given period of time, which involves the analysis of flow rate and viscosity of the drug; and certainly compatibility of the drug with the reservoir in the OmniPod system. Once we achieve those milestones, the engineering challenge is to determine the most effective administration schedule and to develop a device that can administer the appropriate dose over the appropriate period of time—that will differ for each of these therapeutic agents. The third [challenge] is: What’s the form factor? Is it an automated device that delivers doses at a given set schedule over a given period of time? Or is it a device that requires interaction with healthcare providers or the patient and the device itself? When I think about it, there are basic milestones that need to be achieved. There is some design of product required to deliver the appropriate dose at the appropriate time, and then there’s final configuration, which is either a completely automated system or at the other end of the spectrum, one that requires management by the patient or the healthcare provider. MTI: What’s on the horizon for the OmniPod in smart drug delivery? Levangie: [There are) a couple of examples in the field of endocrinology. Several studies published by the National Institutes of Health have demonstrated the administration of parathyroid hormone in patients who have parathyroid hormone deficiency using the OmniPod system. Today, those patients are treated in one of two ways: Either with very large doses of calcium that are administered orally or they are treated with injected parathyroid hormone, a product just launched by Shire Pharmaceuticals [via a] subcutaneously administered version of parathyroid hormone. The data we’ve seen come out of the National Institutes of Health (our research there)—has used OmniPod to deliver parathyroid hormone and has published results that show pretty substantial clinical advantages compared to intermittent subcutaneous administration. In [the] studies, the OmniPod system is used to deliver a low basal rate dose of parathyroid hormone in these patients. When [the researcher] compared those outcomes to patients who were administered parathyroid hormone intermittently by subcutaneous injection, the biochemical test that were performed on these patients showed superior clinical performance. We’re very interested in [this area] and are evaluating the use of parathyroid hormone in the OmniPod device with the potential to have a superior clinical outcome. That’s down the road, probably four to five years away from now. Also in the field endocrinology is the administration of human growth hormone, another endocrine hormone that’s administered subcutaneously, many times in children. In our experience in pediatrics in delivering insulin to diabetic patients, we think human growth hormone as an example administered with the OmniPod device could demonstrate some real advantages, [both] clinically and from an ease-of-use standpoint. 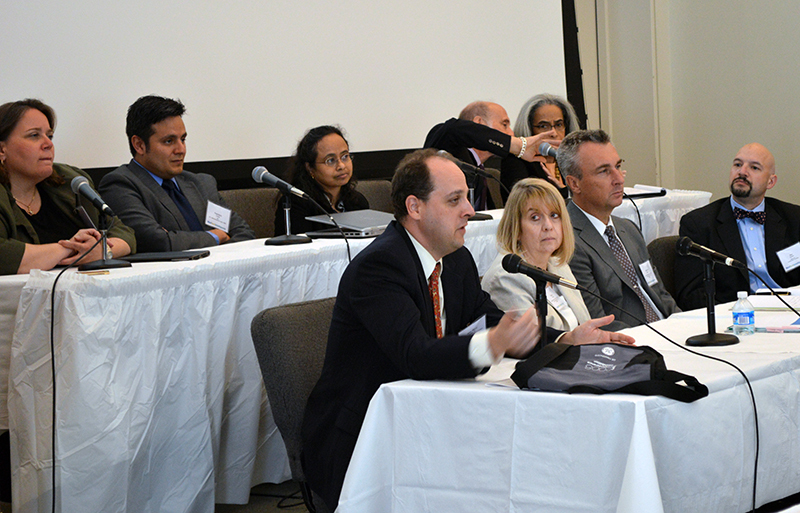 MTI: When working with these partners, what are the regulatory hurdles? 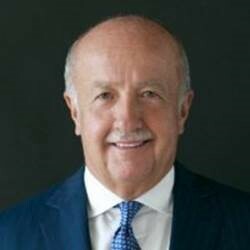 Levangie: Thus far, our partners have taken on the regulatory aspect of our co-development. With Amgen, they essentially filed an amendment to their biologic license for Neulasta. In the future, if we were to combine our device with a therapeutic agent, it would be a drug-device combination that would take a completely different regulatory path, and that regulatory the path is somewhat complicated and has received a lot of public attention recently. That’s a situation that we would have to evaluate very carefully before we embark on the road of a drug-device combo.